Hotel-Online » News » Hotels Talk on Social Media…but Are They Actually Listening? Social listening (also referred to as ‘social media monitoring’) gives hotels real-time, actionable insight and an opportunity to build long-term loyalty. Social media users expect an immediate response and an already irritated guest can get more agitated the longer they have to wait to hear back. If your team fails to respond – or worse, fail to detect the comment in the first place – this will only exacerbate the situation. 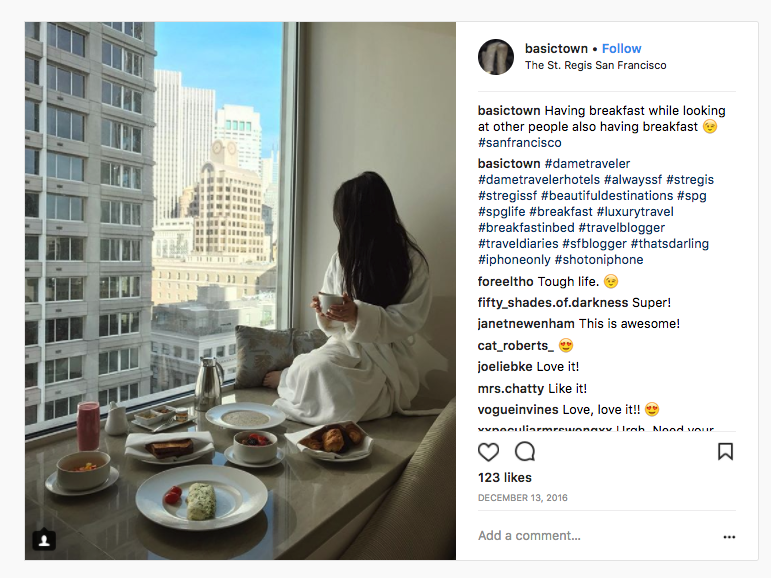 Hotel social media monitoring isn’t just about catching people bashing your hotel: It’s equally valuable when guests are celebrating their experiences on channels such as Instagram.